Today marks the end of an era. For the first time, despite the fear of doing it wrong, all the reasons why I shouldn’t and decades of stopping short - I hit publish and a blog was launched. 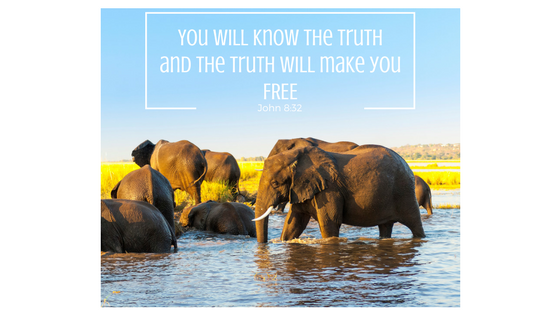 There were a half dozen posts already written, but they weren’t the beginning of this blog, honesty was. The truth is, I am terrified. I have no idea how or when I will do this, I just know, that I know that I am supposed to do this. Now. 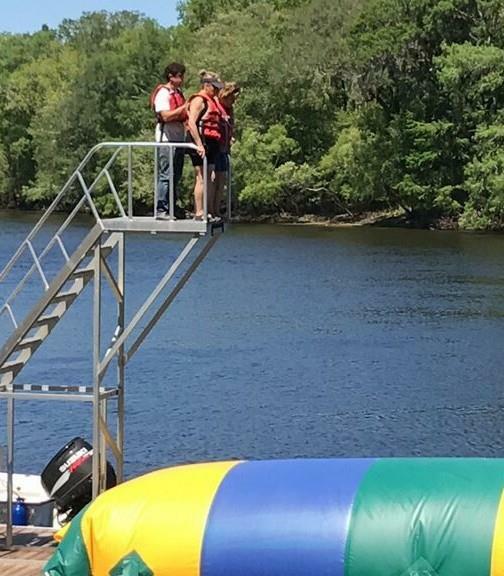 Last Saturday I stood on top of a platform that was eight to 10 feet from a “blob” on the Swanee River. I had invited a friend and lots of strangers to join me, but I was first. The paralyzing fear kind of froze. The "I think I could throw up" kind of froze. They cheered me on as did my friends from the shore, but it wasn’t helping. The battle in my head was louder than any of them could ever be - years of messages playing on repeat in my mind. It is okay, even normal to feel afraid when you challenge old mindsets, the important thing is what you do next. The lifeguard offered to push me, but this wasn’t a time to be pushed. It doesn’t take faith or require change to be pushed. I had been pushed long enough. Then, there were the naysayers making sure I knew there was a snake in the water. Never mind, the huge sturgeon jumping too close to the blob and the alleged alligator just across the river. Critics, the world is full of them. Our families are full of them. The church is full of them. My head is full of them. One of my thoughts was, “What if I do it wrong?” How crazy is that? Think about what you are thinking about and challenge it, don't let it go. Unchallenged negative thoughts will become strongholds. to make it obedient to Christ. It was a defining moment. I looked back at the line of women cheering me on, waiting for me to jump, so they could jump too. God will use us to show others it can be done. He brought me to this river, these women, this moment to change me and to show them change is possible. After 15 minutes on the platform the lifeguard said my friend could jump with me. She made her way up the stairs and as soon as we stood shoulder to shoulder my fears ceased. I was ready. And you know what it had to be 15 minutes, I needed that time. I desperately needed that time. Time to work it out. Time to challenge my thoughts. Time to overcome. When we support someone by just being present, we allow them to experience God for themselves. My friend graciously slid off into the water, so I could be launched into the air ending with a splash into the Swanee. That is what I needed. It is what I had to do. I crawled across the hottest plastic ever and got into position. Then a stranger jumped and I flew into the air and landed in the dirty, smelly water of the Swanee River. For just a few seconds I was airborne and that is exactly how it had to be. I had to experience freedom from anything holding me back. 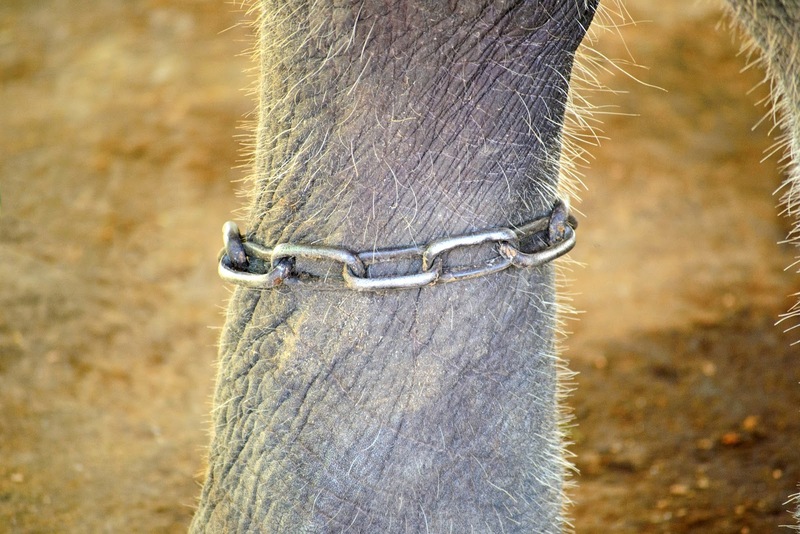 When a baby elephant is chained to a metal stake in the ground, it learns that any attempt to escape will result in injury and cause pain. As the elephant grows and matures they attach the chain to a wooden peg in the ground, but the elephant remembers the pain. So, although this mighty creature could uproot a tree, it will not attempt to move too far away from the wooden peg. Sadly, that is who I had become, the terrified elephant afraid of the memories of pain from the past. Memories that kept me from being who I was created to be. I must walk away from the wooden pegs of the past and face the fear of pain. I need to just keep moving forward, start running toward Him, with the wooden peg dragging behind. Now, I know that I can fly. Now, I know that I am free. If we can be honest, is He asking you to jump? Are you afraid? What will you do next? Oh Mari, So beautiful. Thankful I was there to watch you fly. "I can do all things through Christ who gives me strength"